My scholarship focuses on social dance practices of the Americas with particular emphasis on Latin American and Afro-diasporic traditions. Much of my work examines how commodification and globalization alter dance traditions and shape public (mis)perceptions about Latinness. My work is political in that it interrogates how race, ethnicity, gender, and sexuality are produced, negotiated, and contested through dance practice and commerce. Although my scholarship engages in theoretical discourse around issues of identity and appropriation, I strive to make it accessible and useful to the communities of salsa, mambo, rumba, tango, swing, and ballroom dancers about whom I write. I consider myself a dance historian, but I employ diverse research methods, including ethnographic fieldwork, oral history, close movement analysis, reconstruction, and archival research. 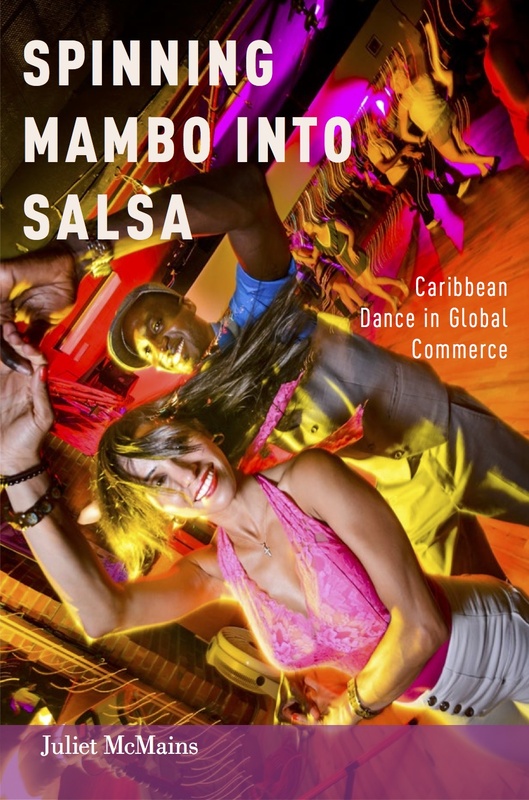 This history of salsa dance in New York, Los Angeles, and Miami examines how commercialized salsa in the 1990s departed from 1950s mambo. Based on over 100 oral history interviews, archival research, and ethnographic participant observation, the book is rich with quotes from practitioners. Exposes the “Glamour Machine” that drives the competitive ballroom dance (DanceSport) industry, delving into both the pleasures and perils of its seductions. Winner of 2008 Congress on Research in Dance Outstanding Publication Award. This short blog post "Salsa or Tango: Which Latin Dance is Right for You?" Download full list of publications.